The red matter is a motif which on the canvases of Nadia Léger (Wanda Chodasiewicz-Grabowska) comes back in various forms. Very often it is about the fabric - a curtain unfolding as a background of portraits, or clothing of a presented character. Visually, it corresponds to the idea of revolution, which clearly suggests the artist's support for the communist movement. The red matter is an evident part of a revolutionary imaginarium, which can be observed, for example, in the poetry of Vladimir Mayakovsky, where it flutters on revolutionary banners, recalling associations with an open wound ("To you, / laughed at / by barking of batteries, by the tongues of bayonets / bitten in bright- / like a ragged fray / of the red fabric / of a triumphant ode / Oh! "). The construction of the exhibition will show the specific journey which Nadia Léger made through historical and political contexts, crucial for the transformations of the twentieth-century avant-garde movements and the work of the artist herself. Nadia Léger is an intriguing type of creator who draws inspiration from politically turbulent times in which she happened to live. 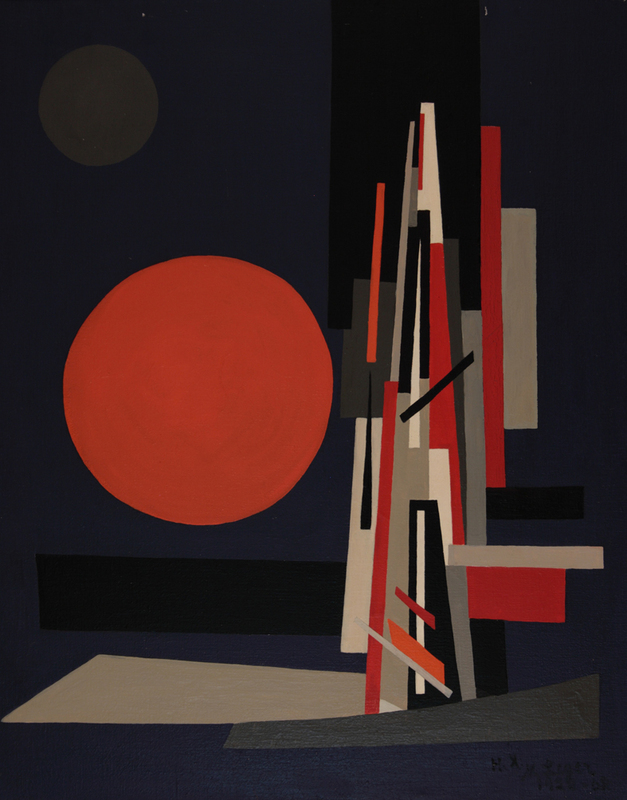 Born in the present-day Belarus, Wanda Chodasiewicz (1904-1983) received education from Władysław Strzemiński in a Smolensk subsidiary of the Suprematist Academy in Vitebsk founded by Kazimir Malevich. In 1921 she came to Warsaw and, applying for admission for the studies at the Warsaw Academy of Fine Arts, she declared Polish nationality. In 1923, she married the painter Stanisław Grabowski with whom in 1925 she left for Paris. 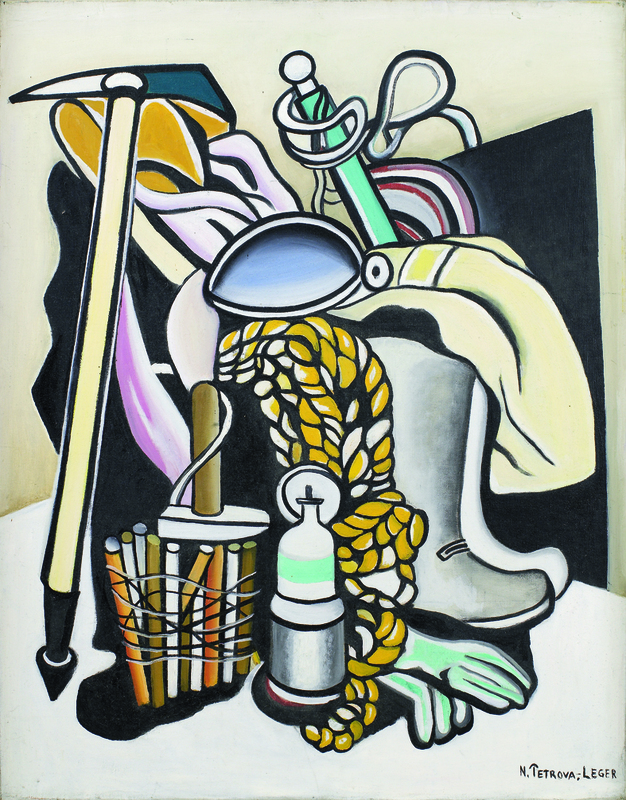 At that time, the Grabowskis created works which were inspired by the purism of Amédée Ozenfant, who together with Fernand Léger taught at the Académie Moderne in Paris. Those works will be presented at the exhibition. The first part of the exhibition will be devoted to presenting works related to the creation of the International Collection of Modern Art in Łódź and its artistic group “a.r.”. "I have collected the vast majority of paintings myself, but in many cases Wanda Chodasiewicz-Grabowska played a major role in obtaining them for she, being Léger's and Ozenfant's pupil, had more access to them". These words are what the poet Jan Brzękowski testifies, highlighting the often neglected or minimized contribution that Wanda Chodasiewicz-Grabowska, who was already living in France, had in compiling the collection of the “a.r.’’group. 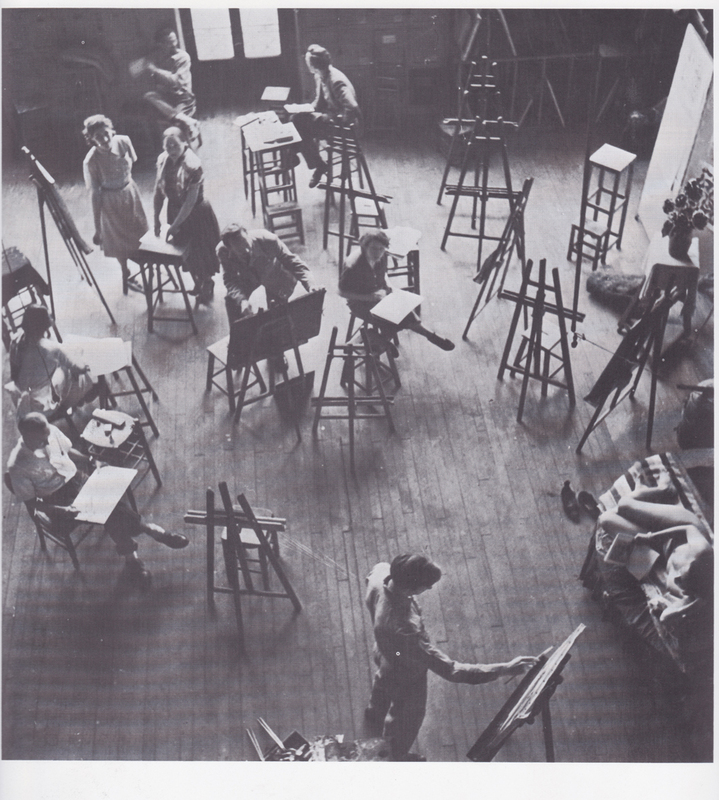 Over the same period – in the late 1920s - Grabowska also took the role of initiator of an avant-garde periodical, "L'Art Contemporain - Contemporary Art", which was representative of the artistic environment of that period and brought together artists from different countries. 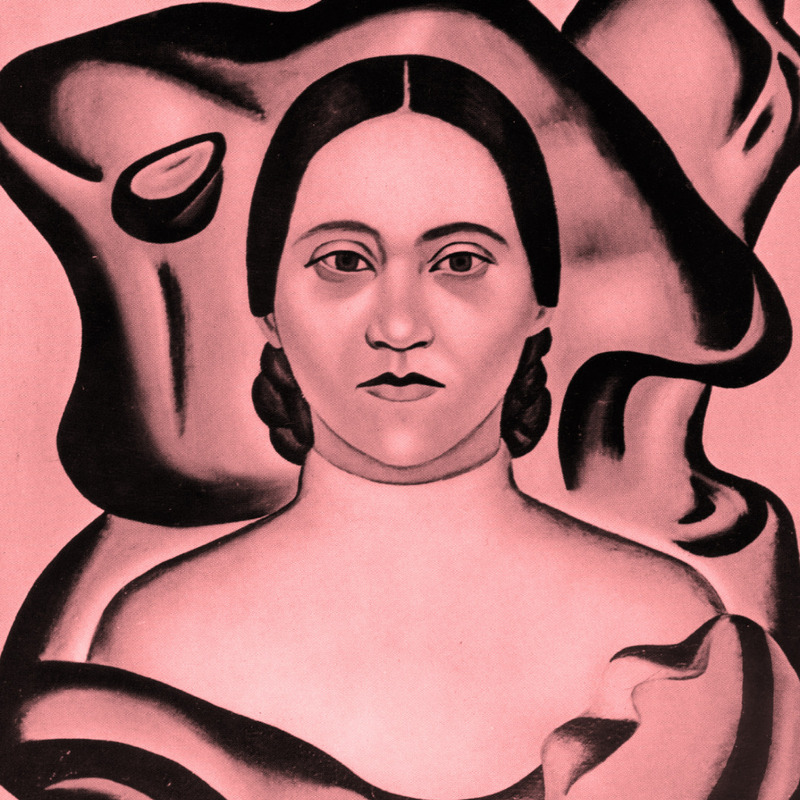 In the mid-1930s, Nadia Léger not only created works inspired by the surrealist achievements, but also, like many others, became involved in communism. The second part of the exhibition will show the consequences of this involvement and will focus on the post-war period. In 1952, her painting The Room was shown at the Exhibition of Contemporary French Art at the "Zachęta" Centre for Contemporary Art in Warsaw, which examined the work of modernist artists with the work of those who were involved in socialist realism. 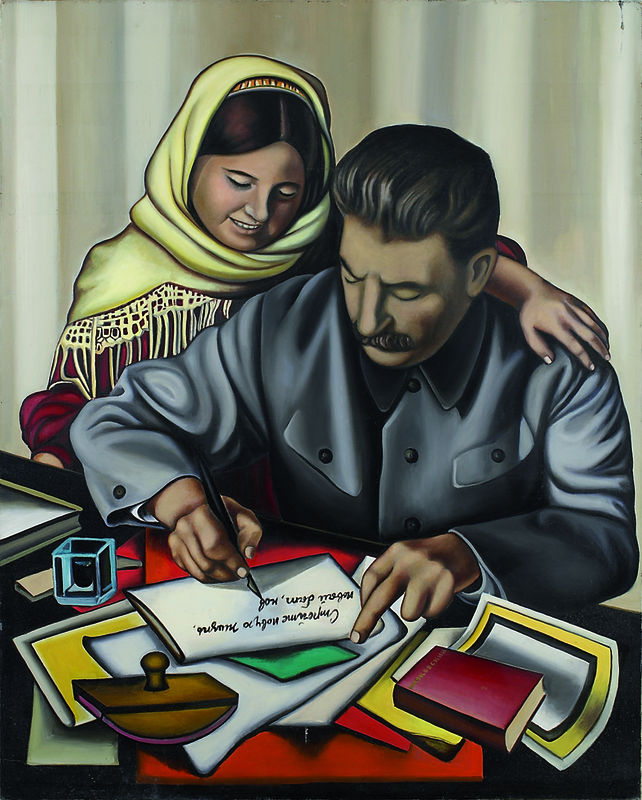 This painting is signed by the Russian name of Petrova, which is the result of her identification with the Soviet Union also reflected in the transition from the avant-garde to socialist realism positions. 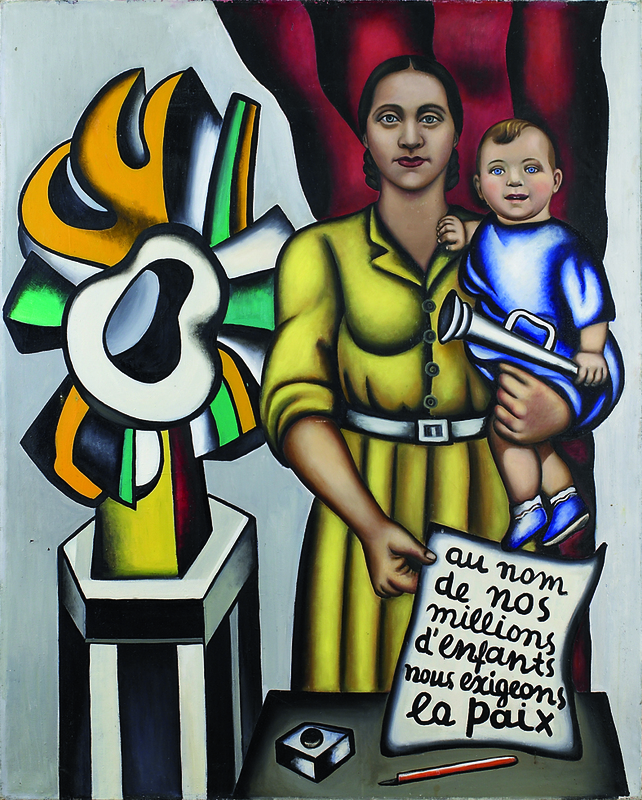 The last part of the exhibition will on the one hand focus on intensifying Nadia Léger's political commitment to communism, her curatorial activities on both sides of the Iron Curtain (including propagating the work of her second husband, Fernand Léger, such as: building a museum dedicated to his work in Biot, or organising his monographic exhibitions in Moscow in 1963 and in Warsaw in 1971), on the other – on working out her own style, a paradoxical synthesis of social engagement with a suprematist tradition. This late return to Malevich is connected above anything else with the recognition of his work in the late 1950s in the West. 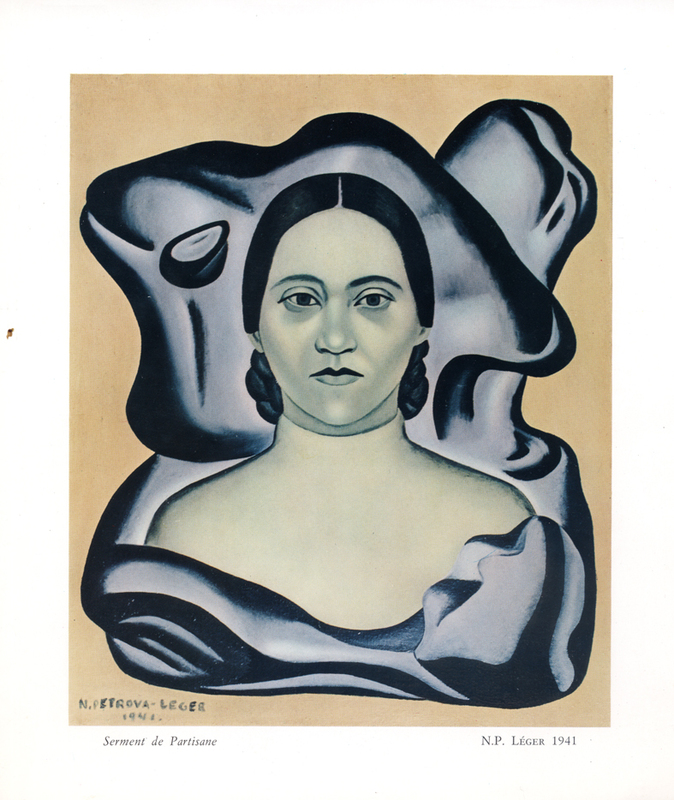 At that time, the artist proclaimed herself a student of two avant-garde icons - Malevich and Léger. The quintessence of the artist's achievement is a mosaic series created in the 1960s, depicting people who were important and meritorious for communism and the Soviet Union: famous activists, Soviet astronauts and iconic figures like Lenin or Stalin. 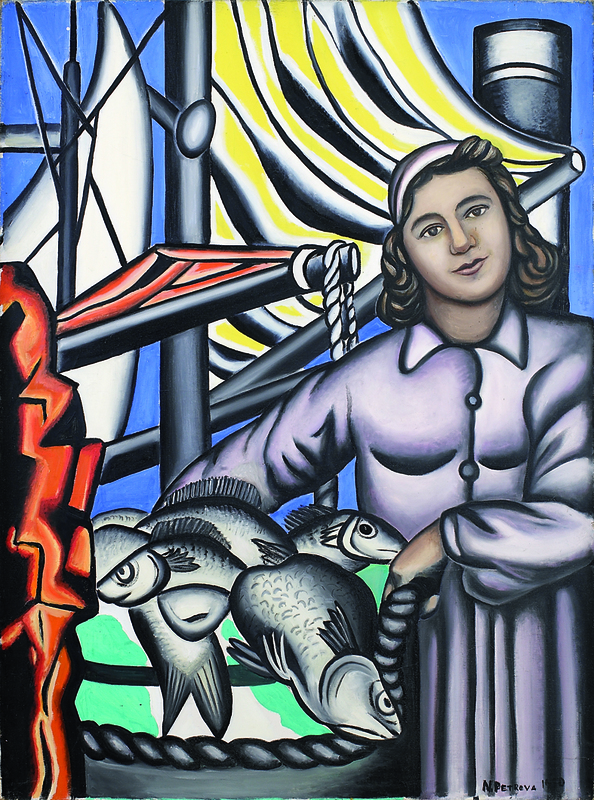 Léger herself believes she develops her own distinctive style. In 1972 her monumental work is sent to Moscow from Paris by train. Nadia entrusts the mosaics to the then Soviet Minister of Culture, Yekaterina Furceva. However, the train with the mosaics that are sent to Moscow is left standing on a siding for several years. Eventually, they end up in a few, as one may think, accidental locations. A dozen or so mosaics find their way to Dubna - a nuclear physics centre near Moscow. Exhibited in the public space, they look more like a shadow of a large-scale project. At the exhibition in the Muzeum Sztuki you will be able to see photographs of the mosaics taken and presented by Ivan Erofeev. 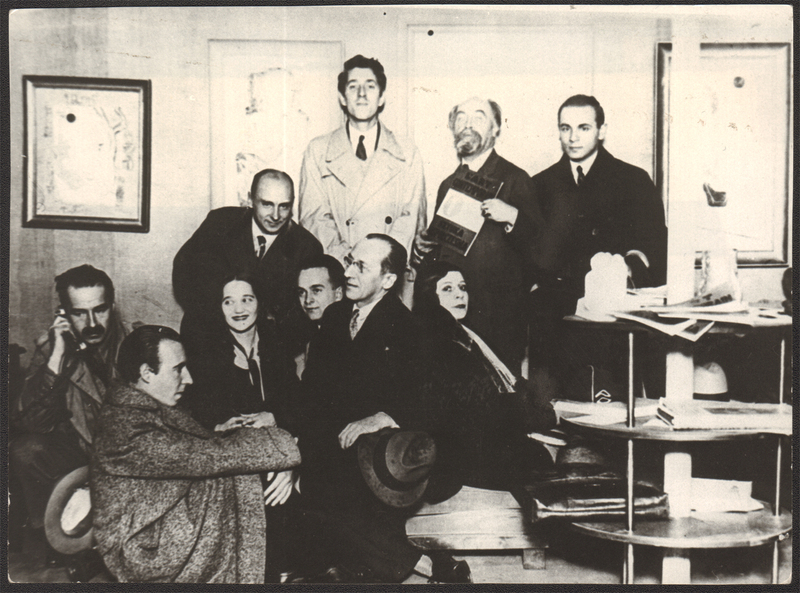 Artists: Nadia Léger (Wanda Chodasiewicz-Grabowska, Nadia Petrova), Fernand Léger, Stanisław Grabowski, Amédée Ozenfant, Lech Kunka, Ivan Erofeev, Konstanty Gordon.